When thinking about teaching Science many homeschool parents immediately think that they need a curriculum to be able to teach it. For older grades there are some great resources that you can use to help your child learn all the information he/she will need to know. 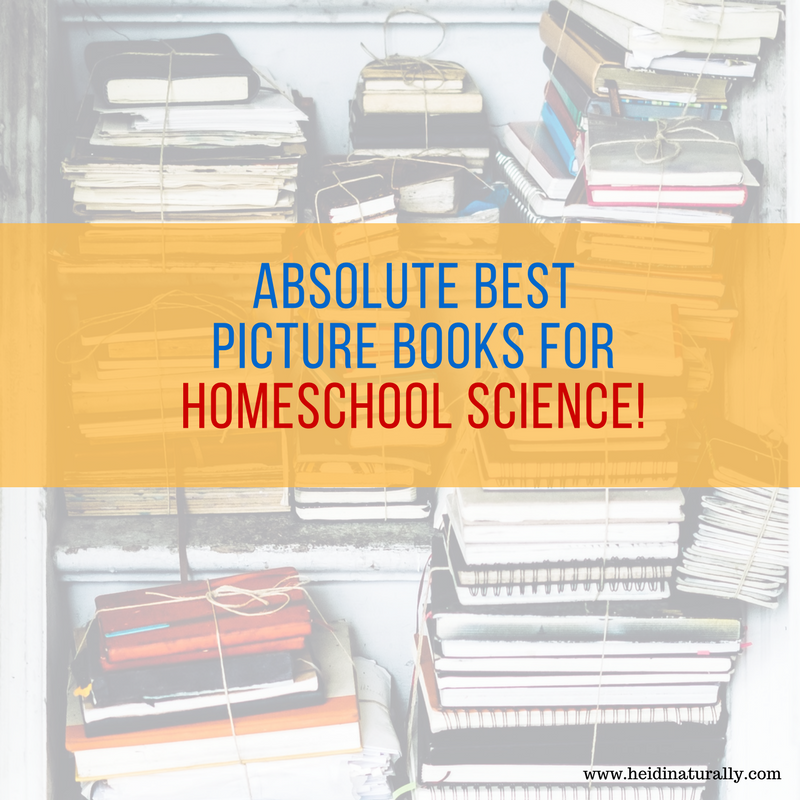 For preschool and even most of the way through elementary school, I believe that you can use picture books to help your children understand all the science concepts they need to learn. My children have learned a tremendous amount from me reading to them and I wanted to share some of our list with you. You can use these resources as unit studies, with a curriculum, or just read them at random or by group. Allow your children to ask questions and discuss what you read. You will be amazed at what they will learn and how much you will both enjoy it! 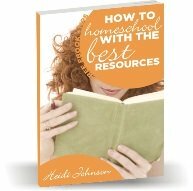 Here's a quote from homeschooling mom that says it all...."I personally have learned more from picture books than textbooks LOL!" There are also kits available that can be used to enhance your learning experience. Here are some great ideas that you can use to help your children develop a love for learning. Reading to your children is a great way for them to learn and for you to have some quality time with them. This way you can choose an area that your child is interested in and build from there. A simple experiment that we like to do that also cleans out our drains is to pour about 1/3 cup baking soda into your drain. Then add about 1 cup of vinegar. You will get a nice fizz reaction and your drain will get cleaned out too. Wait about 15 minutes before you run water down the drain. This is safe for plastic pipes and fun for children to do. Plus lots more videos and information at the sites listed above. 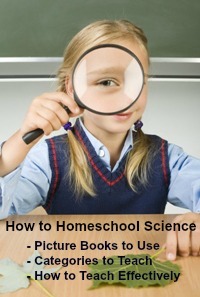 Have A Great Science picture book that you have used? List all your favorite picture books that relate to Science. Be sure to include the author's name and any information about the book that you can think of.